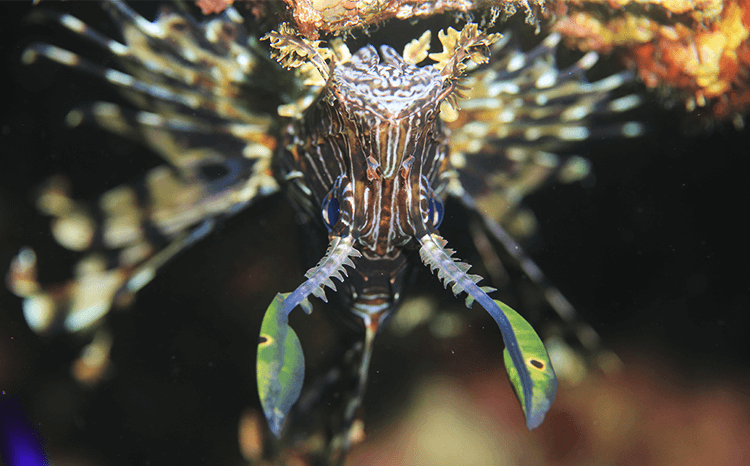 Find the Tank, explore the Seven Sisters, and finish your dive with a perfect safety stop next to the Tank.This dive is suitable for both divers and snorkelers with its very shallow and colorful reef. 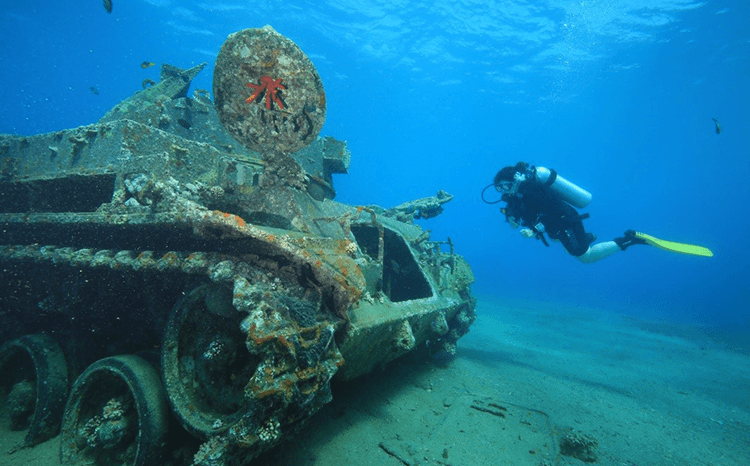 The tank (an American M42 anti-aircraft tank) was sank in 1999 by the Jordanian Royal Ecological Diving Society (JREDS) in order to create an artificial reef. 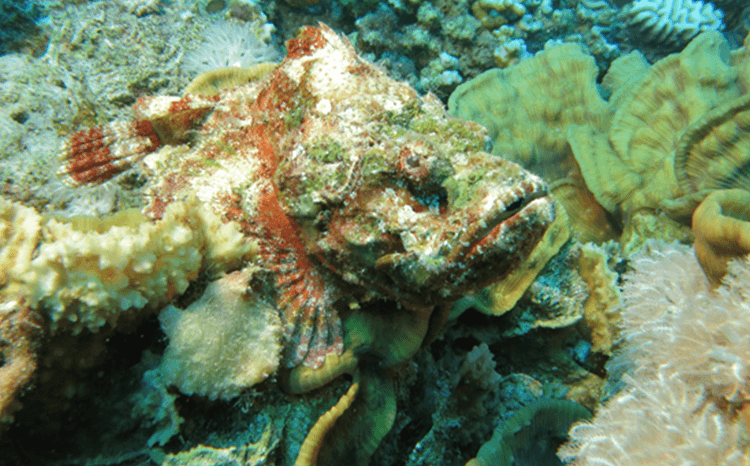 It is setting at 6 meters and is perfect to enjoy while diving and snorkeling. In the north of the tank you will find the ‘seven sisters’, a bunch of pinnacles covered with hard corals in shallow water. 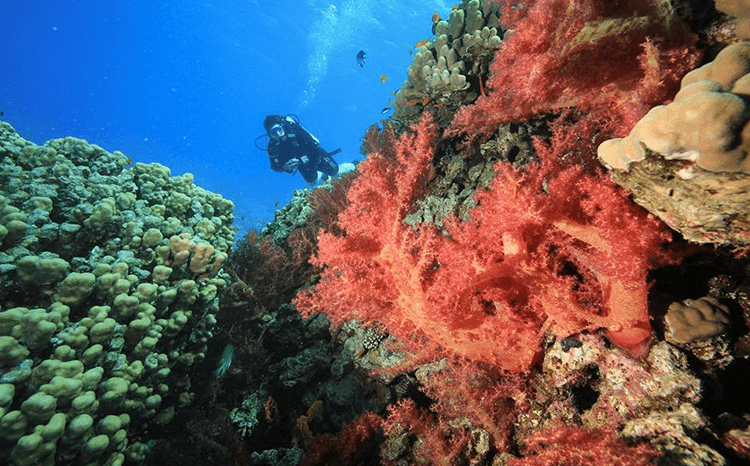 Those two dive sites can be done in one dive and are ideal for beginner divers or for experienced ones who like to enjoy casual long dives. The Seven sisters and Tank is definitely a site not to be missed when you dive in Aqaba as it gathers both wreck and reef diving!